On Friday 26th October Gill and Mattia held a meeting with potential collaborators for the next phase of the research project. The intention is to widen the scope of the online image library of visual elements to encompass fields outside of neuroscience and to facilitate visual communication between scientists and non-scientists. The reaction in the meeting was very positive and plans are underway for expanding the collaboration. It is fair to say that the adaptable visual elements, created within Adobe Illustrator, are key to the usefulness of the online image library. While preparing a presentation for the meeting, Gill created animated gifs to best demonstrate how the Illustrator files work. When inserted into a PowerPoint file, or into a blog post as shown below, the gifs work well in showing how the layers in the Illustrator files can be switched on and off to create a wide range of images from one file, without the need for any editing. This demonstration is difficult to achieve when simply showing static images. Additional editing of individual layers – changing colours, adding layers containing text or annotation – can easily be made to create an even wider range of images, as shown below. Changing the order of layers moves elements to the front or to the back of the overall image. In the examples shown (below right), the blood vessels are shown positioned either in front of, or behind, the stomach, depending on what the figure is highlighting (and whether anatomical accuracy is important). 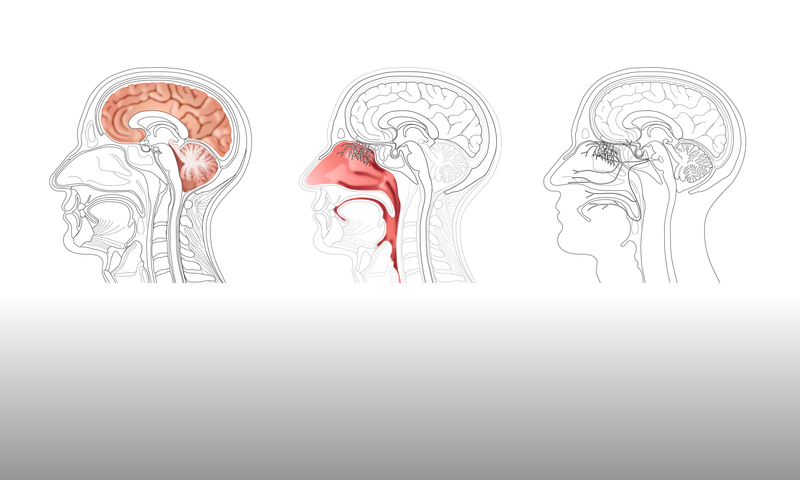 An animated gif was also used to demonstrate how more anatomical images are also built up using layers in Illustrator (below left). These layers can then be edited to generate a range of more diagrammatic images (below right). While it is easy to use animated gifs in a presentation or on a website, when the research project has to be described in a written document, which can only include static images, then demonstrating the advantages of the adaptable visual elements is much more challenging. However, this is something that must be overcome if applications for future research opportunities are to be successful.